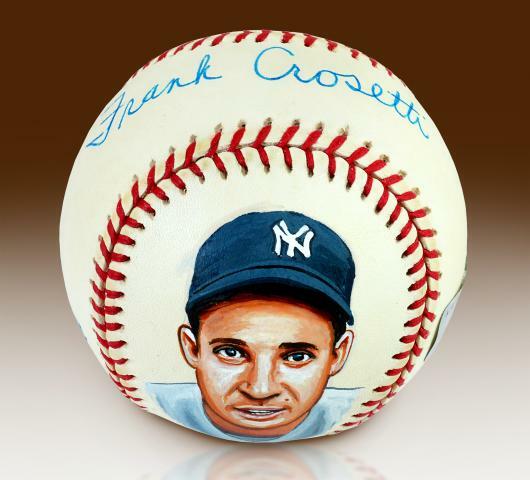 Frank Crosetti is a legendary Yankees player that won 6 World Series championships with the team. He played with the Yankees from 1932-48 and was also a two time All-Star. 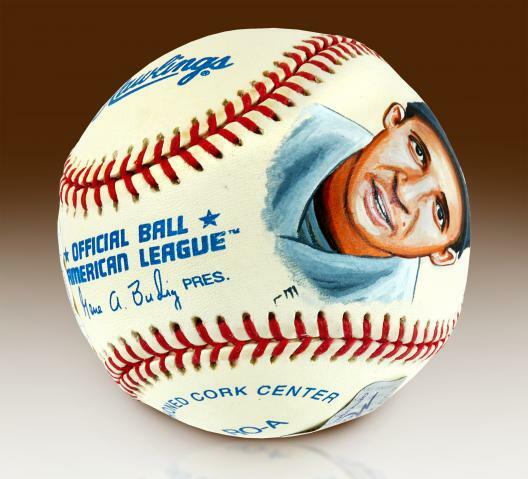 Each baseball features an artist's likeness of Crosetti, his authenticated autograph and comes with its own handsome display case. 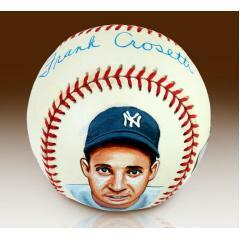 This is a unique collectible that every Yankees fan will love. Order yours now before they are gone. Due to the limited nature of this offer we must charge your credit card for the full amount immediately upon taking your order. This policy ensures we reserve a ball for you. We will confirm your order by email. This ball is not game used. Ball is in stock.